Growing up, I was fortunate enough to live and study in New Delhi, India, where I gained invaluable insight on the disparities of the global housing situation. Nestled between the American Embassy School, the American Embassy compound and the British School, was a multi-acre housing slum which must have housed over 500 people. Going to a gated school just feet away from children who would never have the same opportunity as me was disheartening to say the least. That is what sparked my interest in communicating and advocating for affordable housing for all. I strongly believe that every person who enters this earth is entitled to the basic necessities of life. In terms of pure survival, at our very core, as humans we need food, water, and shelter but the number of people who go without these basic provisions every day is astonishing. My goal is to help end this problem in whatever way I can. 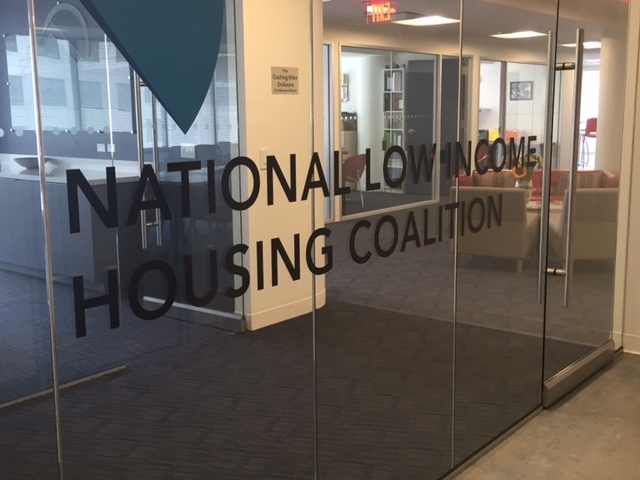 I came to the National Low Income Housing Coalition (NLIHC) from the Habitat for Humanity’s Government Relations and Advocacy office as the Advocacy and Communications intern. There, I was a core member of the first ever global advocacy campaign and my responsibilities ranged from contacting media outlets to share our updates to creating infographics aimed to raise affordable housing awareness. In May, when the semester was over, I felt as if I had merely scratched the surface of the affordable housing world. I was definitely eager to learn more. Thankfully, NLIHC chose me as the Communications intern. My experience has been both compelling and insightful so far. 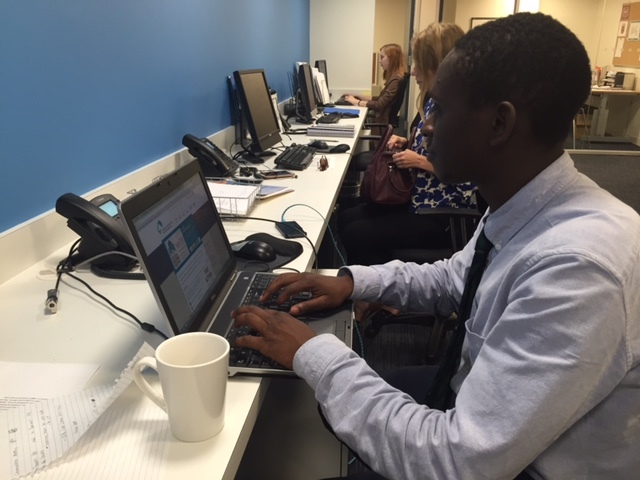 The newly revamped communications team, (they have hired two new members since I have been here), have certainly had their hands full and they have fully integrated me within the team. They gave me the task of compiling our monthly media report on my first day, which coincidentally happened to be right around the time when NLIHC released our biggest research report, Out of Reach. I have spent my time here creating social media and blog posts about our policy efforts and tracking journalist who continuously write great pieces on affordable housing issues, among many other things. My time here has indeed been everything that I had imagined it to be. With only four weeks left, my internship is swiftly coming to a close and I can confidently say that I will miss the supportive, knowledgeable, funny, and easy-going staff here at NLIHC. 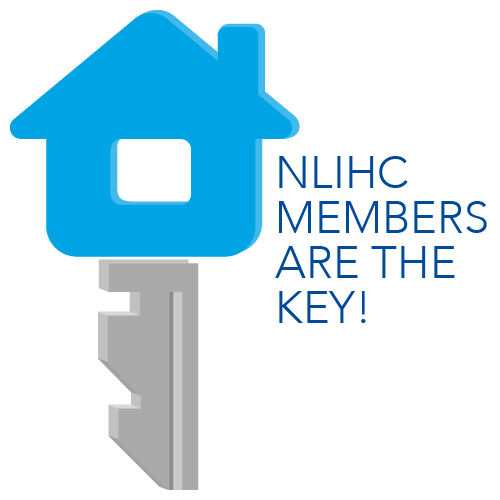 For those of you like me, who deeply care about affordable housing and want to work for an organization that actively advocates for those who are not in the capacity to do so, NLIHC is the perfect place. 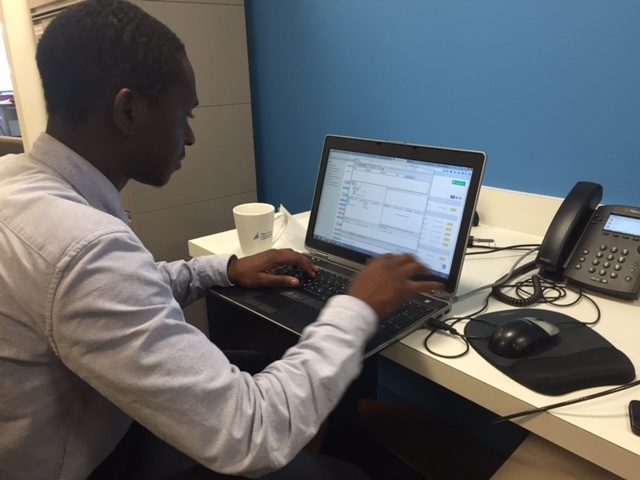 Whether it is with the Communications, Field, Policy, Research, or Design team, you will gain an invaluable experience as an intern that will help you throughout your career. While working here, you will basically be lending a hand in ensuring that every person on the earth has those basic necessities of life.